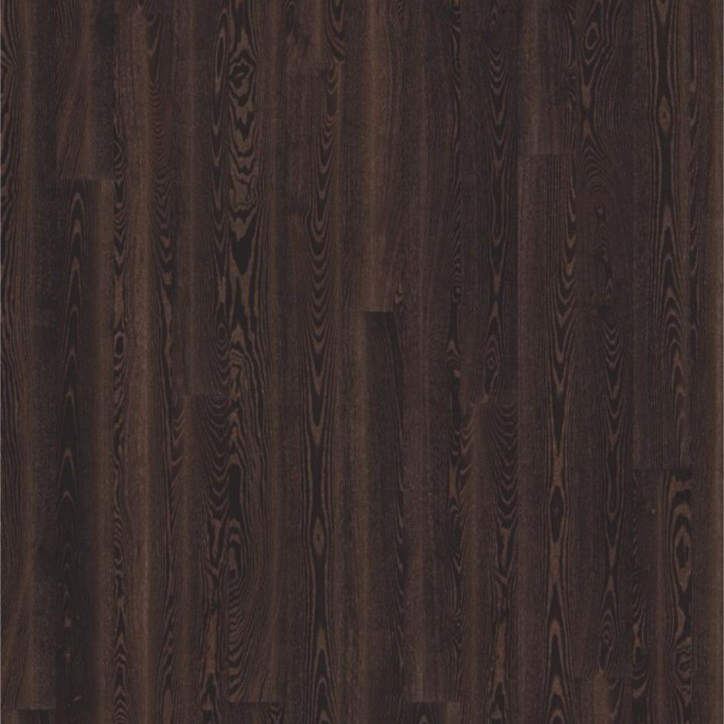 Elegant and classic, a rich smoked oak with deep brown shades. 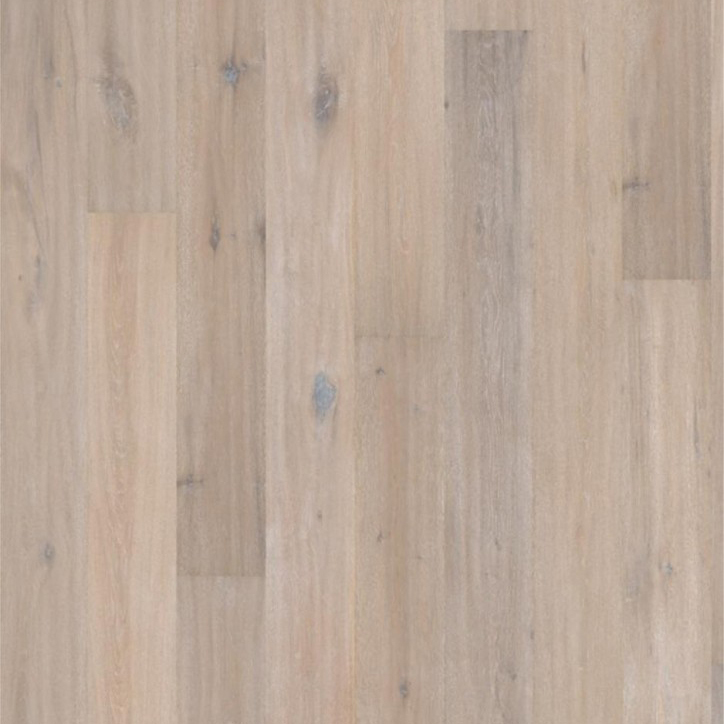 Each board is designed with several thin oak strips creating varying patterns and tones. A natural oiled finish acts as a protective layer. 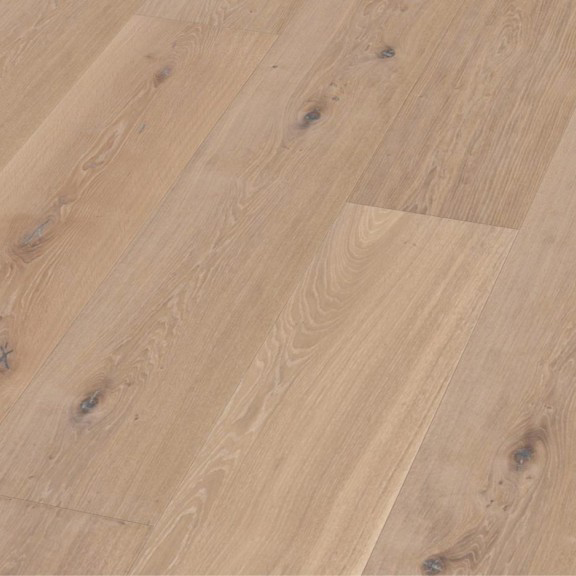 This beautiful wood flooring is an engineered product. 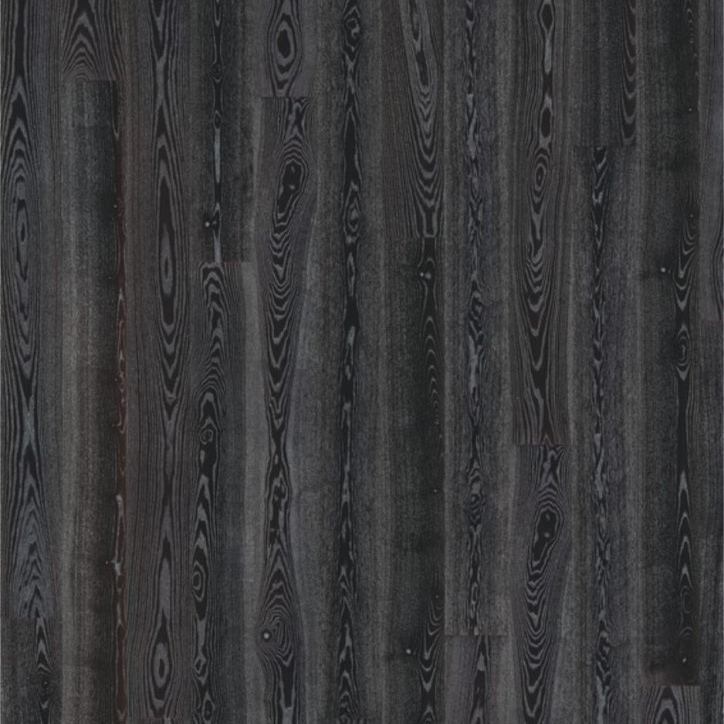 Perfect floor for any room whether it be a bathroom, kitchen, hallway, bedroom or living room.